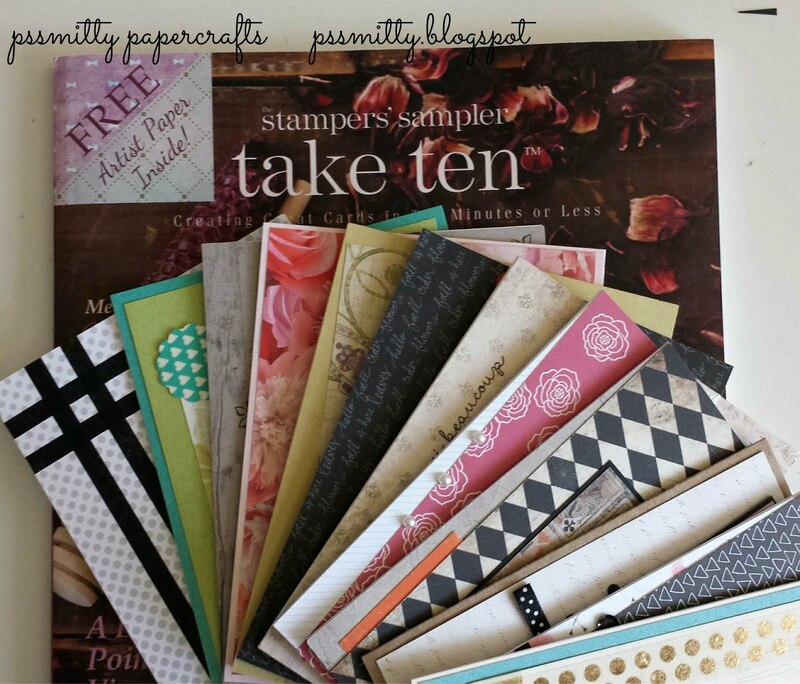 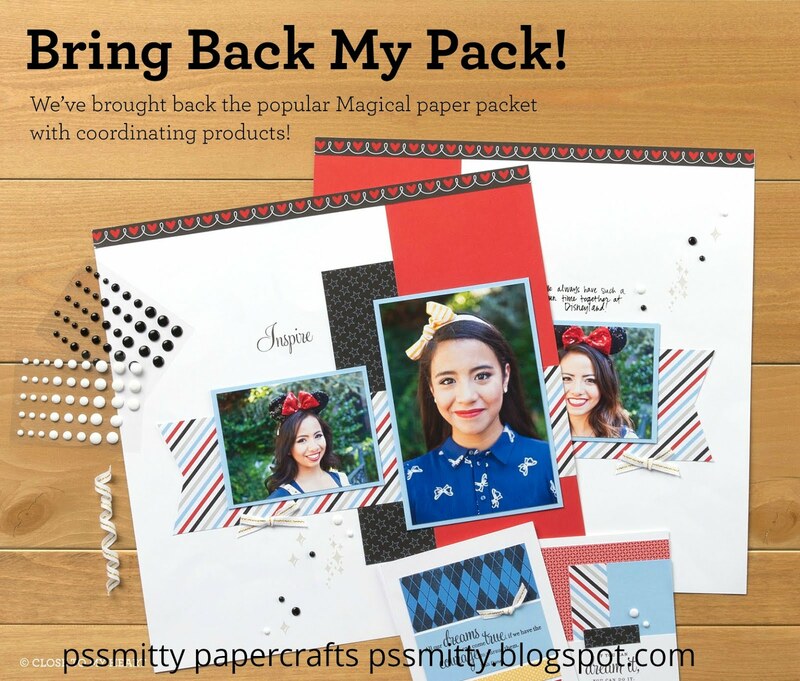 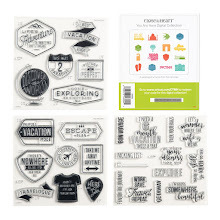 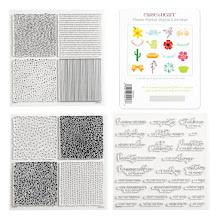 pssmitty papercrafts: National Stamping Month! 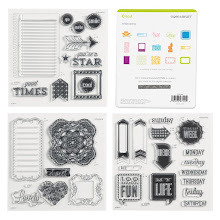 & #30yearsofhappy! 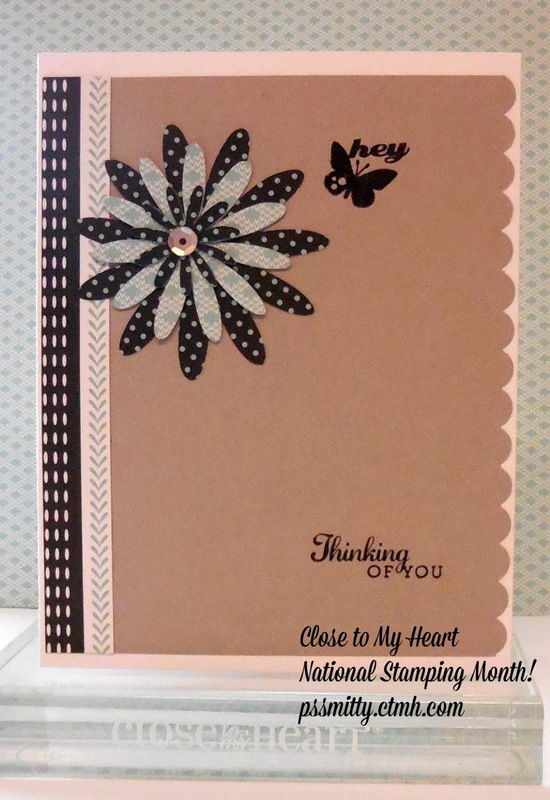 National Stamping Month! 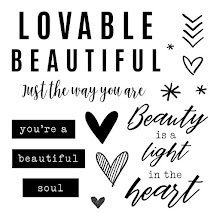 & #30yearsofhappy! 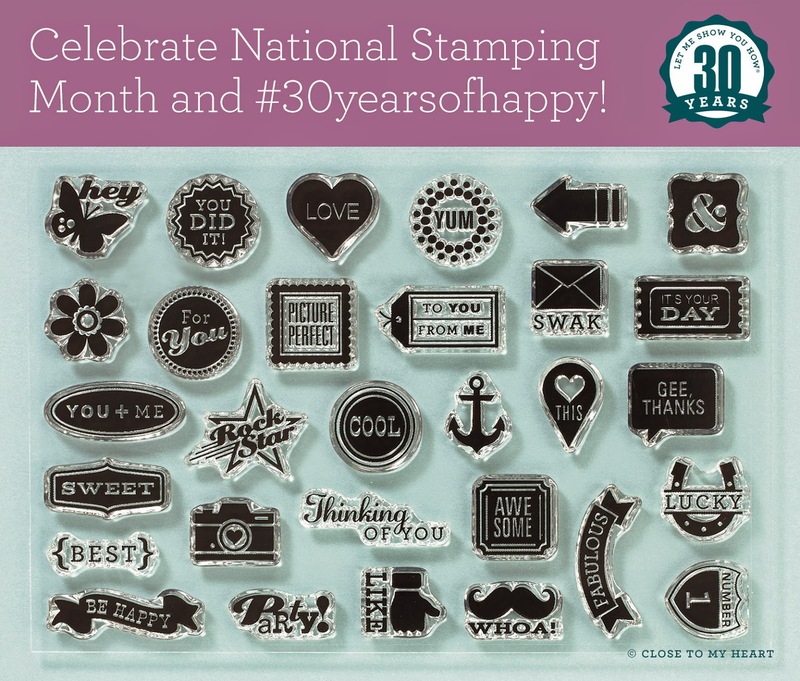 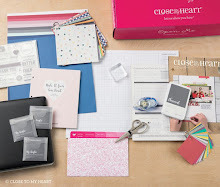 It's National Stamping Month and Close to My Heart is celebrating that occasion and Jeanette Lynton's 30th anniversay in the stamping business! 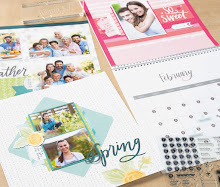 This card uses the Snowhaven papers and 2 stamps from the CTMH #30yearofhappy set. 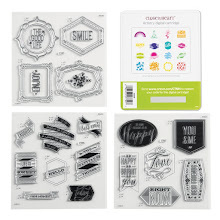 To get your set just click here! 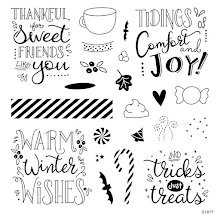 Artfully Sent - Candy Corn Kisses!